Erik, a preemie size boy doll. Francisco, a baby brought back from the dead. 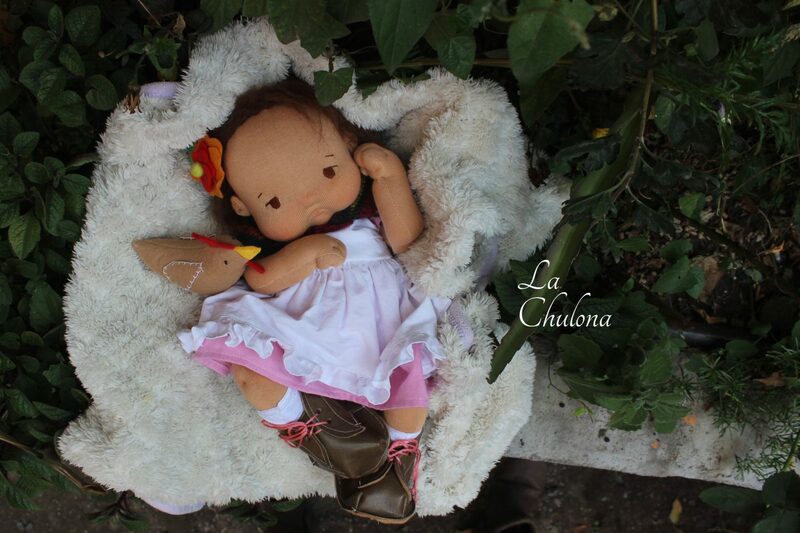 A doll for a doll, how it all began.